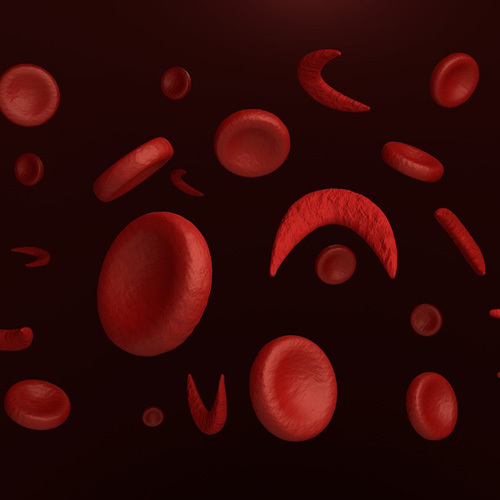 Acute Rhabdomyolysis, tied to the sickle cell trait, has been reviewed as one of the top four killers in secondary school high school and college student athletes. In 2002, the NATA Task Force for Sickle Cell Trait Awareness determined that over the past four decades, exertional sickling has killed at least 15 football players. In the past seven years prior to publishing, it was reported that exertional sickling was the cause of nine student athlete deaths. Of the 136 total sudden, non-traumatic sports deaths in high school and collegiate sports over a decade, 5% were from exertional sickling.